You choose when and for how long you wish to sail. Up to 41 days’ sailing included in your membership. Use sailing credits for skippered charters – no need to have any prior sailing experience! How does Hamble Point Charter Membership work? · Each sailing credit is worth £1. · You can add additional credits to your membership plan at any time by increasing your monthly payment amount to purchase the number of sailing credits desired. How much sailing can I do? The number of sailing credits required to book a yacht will vary depending on the time of year, the boat you chose, and when you make your reservation. Last minute bookings benefit from lower prices, but in peak season availability will be limited. If you were to select one of our smaller yachts over the winter season then over 40 days of sailing could be booked! It is not a problem at all if you have not sailed before or do not have much experience. You can always book a skipper with your yacht to do the sailing with or for you; or if you want to learn to sail then you can book one of our RYA instructors to come along with you to provide one-to-one training; or of course, you can book yourself onto one of our courses. You can always increase your monthly payment by any amount to provide additional credits, or you can make a one-off additional payment (minimum 500 credits at each one-off top up). What if I still have credits left at the end of the year? We hope you wouldn’t have any, however, if you do have any credits left over at the end of your annual plan then you can purchase a gift voucher for the value of your remaining credits, which can then be used for a purchase in the coming year. What can I spend credits on? You can use your credits to purchase any of the services that we offer. This includes yacht charter, extras for your charter, hire of skipper or instructor, RYA training, corporate days, gift certificates, technical clothing etc. What if I want to cancel my membership before the end of the year? A month’s notice is required for any cancellation. If you need to cancel your annual membership before the end of the year then we will calculate the greater of a) the non-member value of the purchases that you have made up to the date of cancellation, and b) the sum of the monthly payments up to the end of the cancellation period. If we have received less from you than the greater of these two values, then the remaining difference will be due to us. Who are we & why choose Hamble Point Yacht Charters ? Since 1993, we have built an enviable reputation for the quality of care we take in the cleaning, servicing and presentation of our charter yachts. 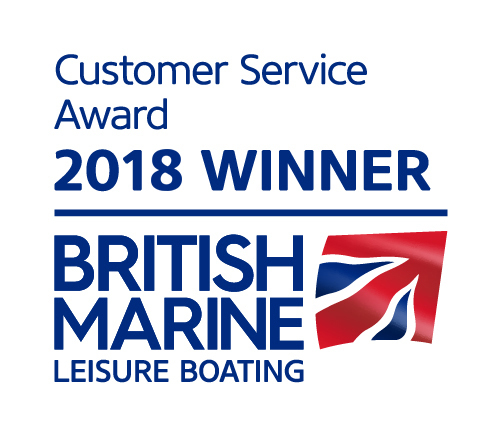 Our customers say the level of service we offer to both charterers and owners is the best in the business, as can be seen from our testimonials. This is reflected in the high level of repeat bookings and our continuing successful growth. In addition to private sail training and RYA sailing courses we also offer yacht charter – both bareboat and skippered and corporate sailing events, as well as organising numerous events throughout the year to facilitate your sailing. We are a family-run company and offer a professional, friendly and flexible service. Our wide selection of superb yachts offers a unique variety of sizes and designs. Our yachts are all privately owned and therefore each is unique with its own character. Our yachts are based at Hamble Point Marina, where we can keep an eye on them from our office overlooking the marina, and from where we can easily monitor and carry out the maintenance, cleaning and preparation of the yachts to our own extremely high standards. You are very welcome to pop in and take a look if you happen to be passing.